Founded in 1981, Covenant Church is a member parish of the Diocese of the Central States of the Reformed Episcopal Church. We are a Jesus-centered church. We worship the Living God solely based on the Bible. Our services are collected in the Reformed Episcopal Books of Common Prayer and Common Praise. Our prayer book is based on the 1928 (American) and 1662 (English) Books of Common Prayer, as well as the BCP adopted at the time the Church was founded in 1873. We declare our Christian belief in the words of the three ancient Creeds: Apostles’, Nicene and Athanasian. We subscribe to the apostolic Christian faith as summarized in the historic Thirty-nine Articles of Religion. Pastor Rich has served as a Reformed Episcopal Presbyter for more than three decades. He serves as Vicar of Covenant Church. Fr. Mel is a lawyer practicing in Roanoke. He is an ordained Priest of the Christian Episcopal Church and assists in leading worship. 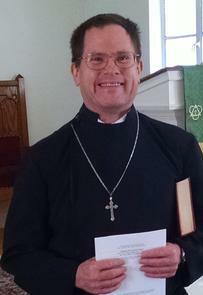 Clemmitt serves as Lay Reader at Covenant Church. 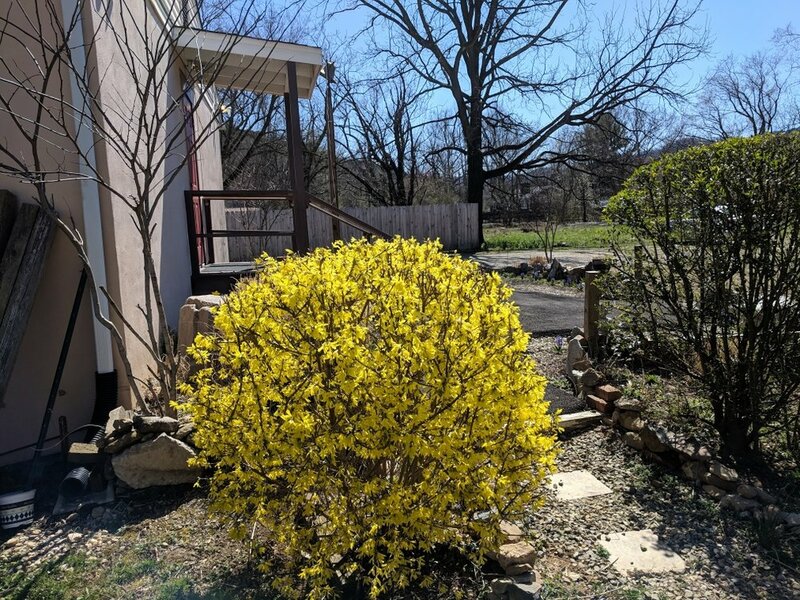 He has been a member since 2007 and lives in the Shenandoah Valley.